Communication is key. 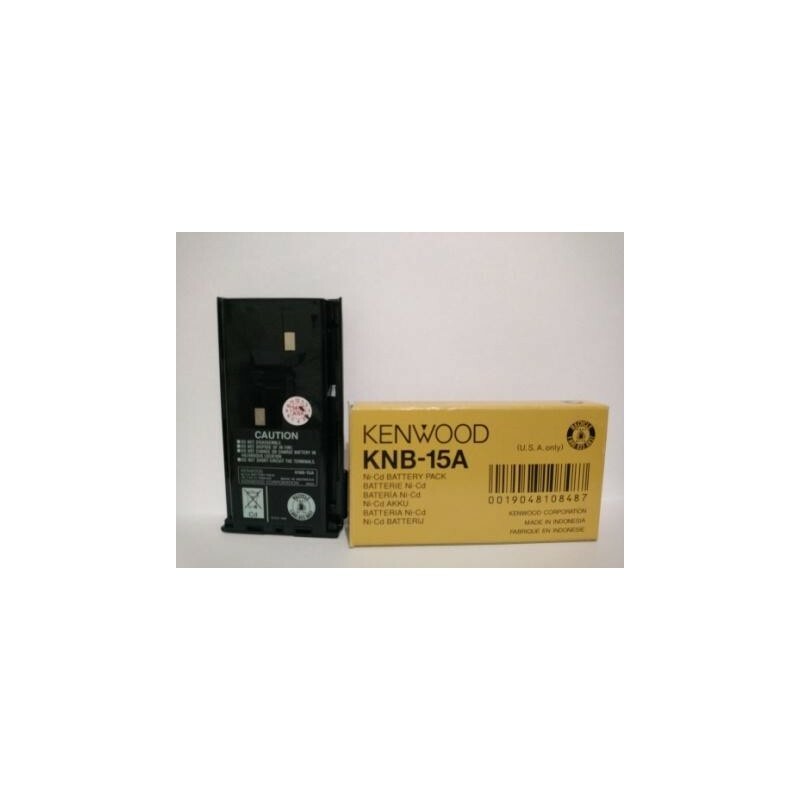 Dependable 2-Way radio (or LMR) batteries ensure communication is a constant. 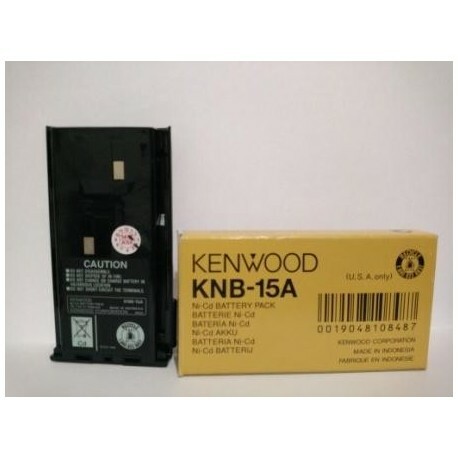 Stay connected with these Kenwood replacement 2-Way radio batteries.